Last February, Duvall Homes joined Instagram for the primary reason of being part of the Tim Tebow Foundation‘s inspirational Night To Shine annual event, which took place in DeLand for the first time at Stetson Baptist Church. 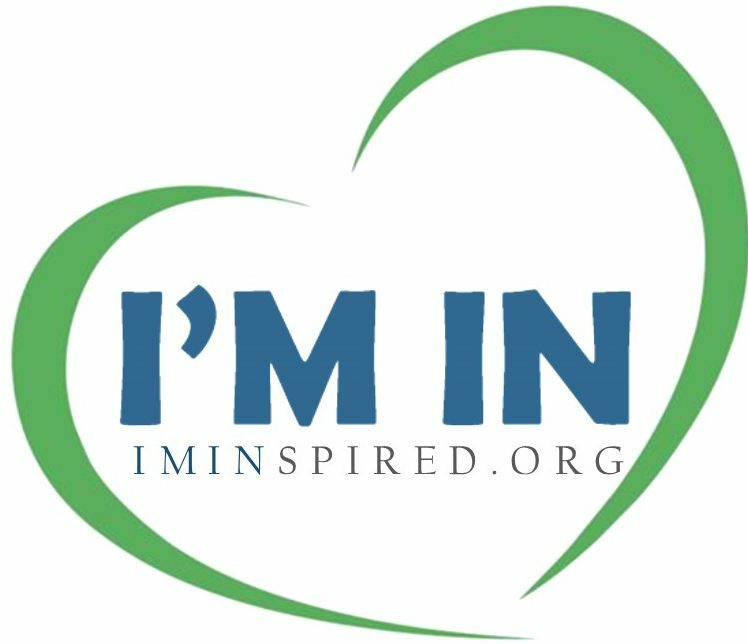 We named our Instagram page #ImInspiredDeLand. Since then, we’ve posted images with Instruments of Healing, images from #NationalSmileDay, ADT participants using Rendever and other images. 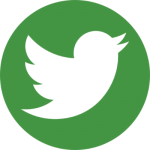 Follow us on Instagram at #ImInspiredDeLand to be inspired and be a part of #TheDuvallDifference. 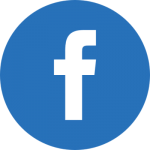 Volunteers are needed for the February 9, 2019, event. Visit NightToShineDeLand.org and TimTebowFoundation.org/Night-To-Shine-2019 for details! From the Duvall Team, we wish you all a heartfelt happy and healthy 2019! 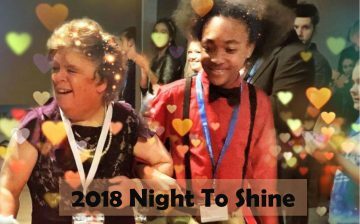 February 14, 2018 – To celebrate Valentine’s Day and National Developmental Disabilities Day, we are sharing two videos of a wonderful evening: Duvall Homes Attends 2018 Night To Shine Prom and the Official 2018 Night To Shine Worldwide Highlight Video. Created by Tim Tebow and the Tim Tebow Foundation and hosted by Stetson Baptist Church in DeLand, residents of Duvall Homes participated in this incredible international event that took place February 9 in DeLand, Florida, in 16 countries at 537 host churches, where 90,000 VIPs with developmental disabilities were crowned Kings and Queens by 175,000 volunteers! Staff from Duvall Homes participated as well. 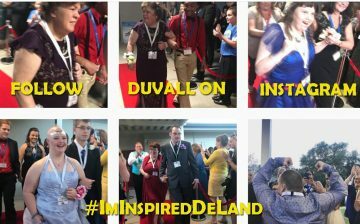 View additional images on Instagram at #ImInspiredDeLand #NightToShine and #NTSDeLand. 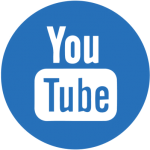 This special night was a memorable global event recommended for anyone who wishes to get involved and be inspired. Be sure to put February 8, 2019, on your calendar.